Dry skin is a very common issue which is faced by a majority of people. Some people have a permanent dry skin while some face it at the turn of seasons. Not taking proper care of dry skin in most cases leads to itchiness and flakiness. So, to prevent this from happening, we have listed some dos and don’ts for dry skin that you should follow. 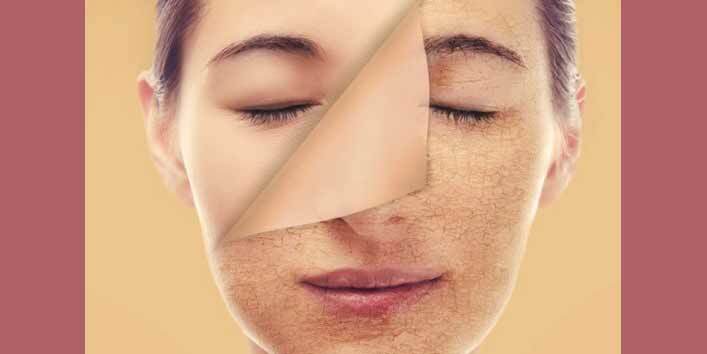 Leaving your skin dehydrated for longer can have an adverse effect on the health of your skin. So, to maintain the glow and health of your skin, drink plenty of water to keep it hydrated. 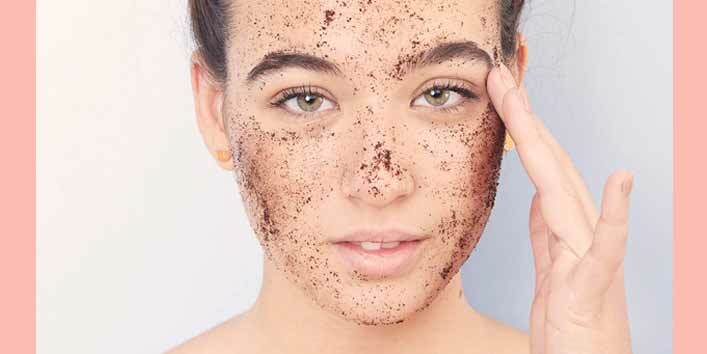 Exfoliation plays a very important role in a skincare regime. And if you have dry skin, it is suggested that you should exfoliate your skin once in a week to keep the pores open and to prevent acne breakouts. 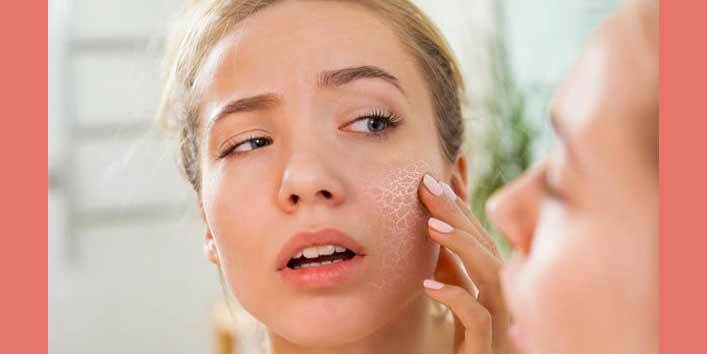 If you have dry skin, it is suggested that you should avoid using skin care products that contain alcohol as it worsens the state of your skin. So, before your pick up a product, make sure you check its label for ingredients. Face oils can do wonders for dry skin as these contain properties which can deeply nourish and moisturize your skin. 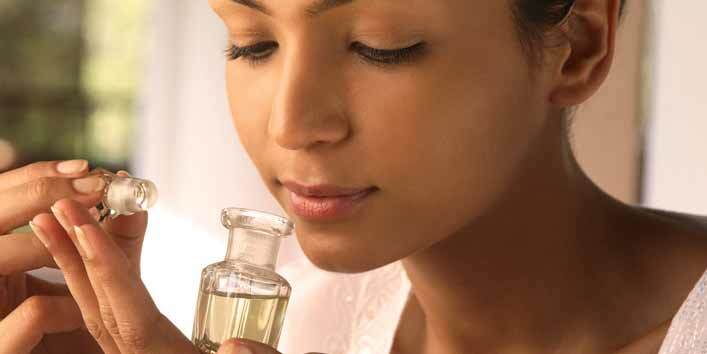 Moreover, regular application of face oils also helps in keeping the flakiness at bay. 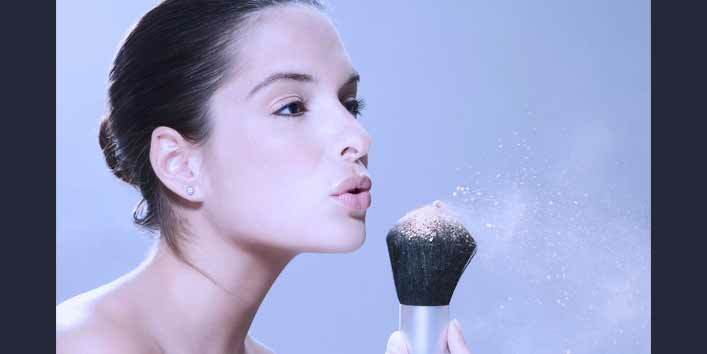 If you have dry skin, it is suggested that you should completely avoid powder makeup as it only makes your skin appear patchy. Instead, opt for liquid-based makeup products to get a perfect makeup finish. Another best thing to keep the dry skin moisturized, is lukewarm water. So, instead of cold and hot water, you should opt for lukewarm water for the shower as it helps in maintaining the moisture level of your skin. Completely drying out your skin before applying moisturizer can affect your skin badly. Further, it weakens the protective barrier of your skin and causes various skin problems. So, try to keep your skin damp before applying moisturizer. 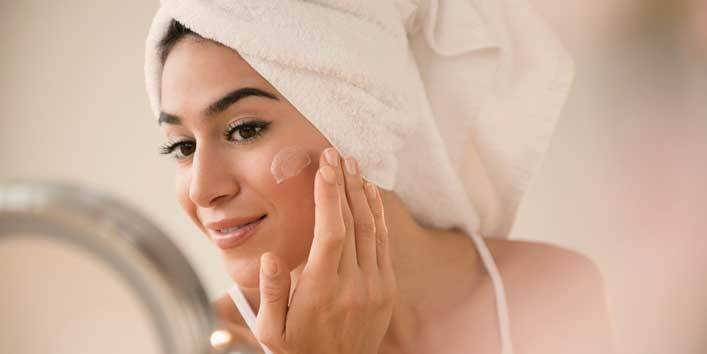 As now you know what you should do to take care of your dry skin, make sure you stick to these simple rules to keep your skin youthful and beautiful.